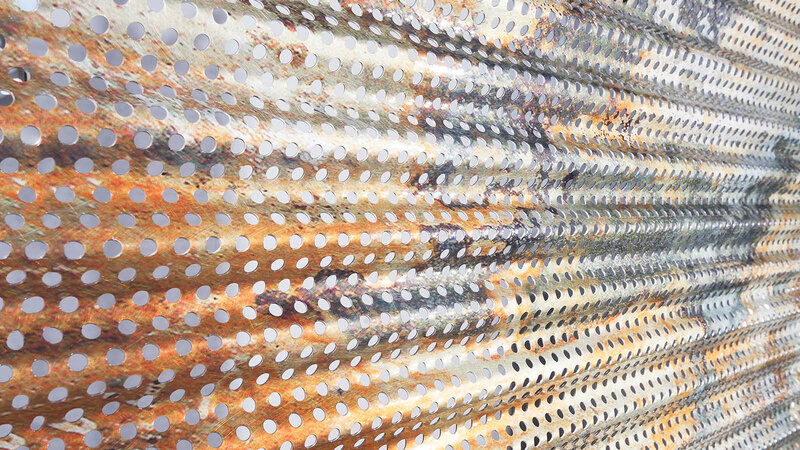 Perforated metal sheets are available in a combination with Móz colors and grains to create truly mesmerizing effects. 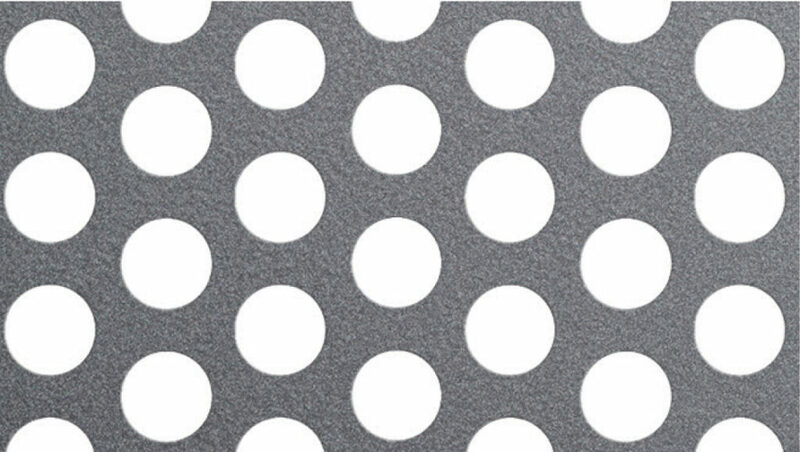 Please note that our Machine Grains are not available on perforated metal sheets. 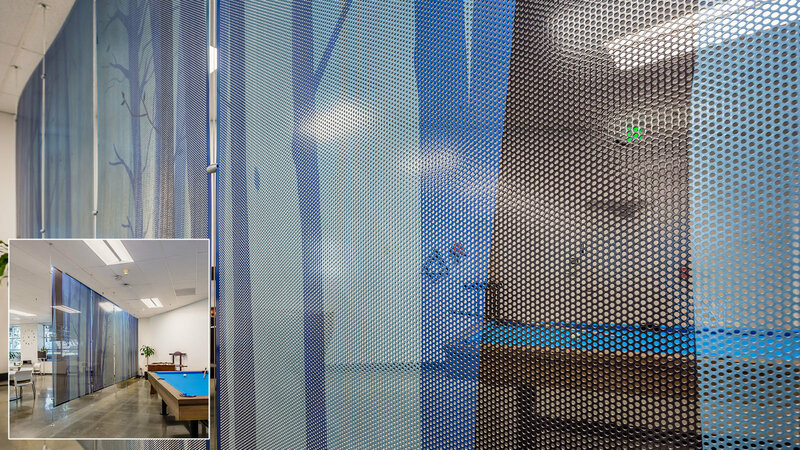 4′ x 10′ sheet sizes. 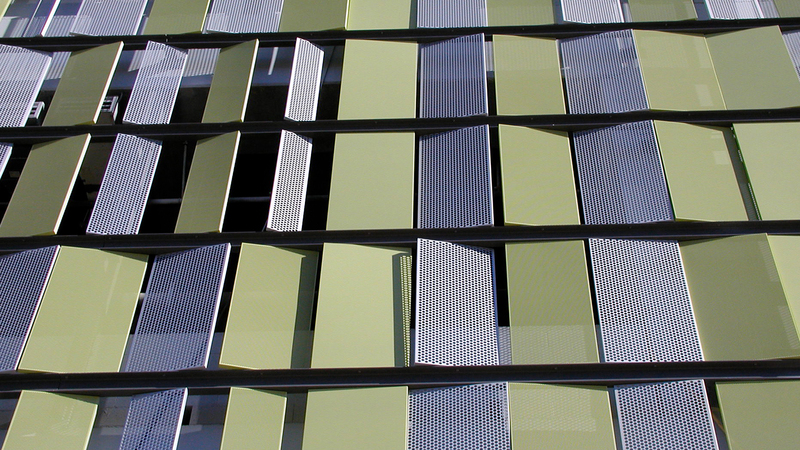 Custom thicknesses (up to .125″) view our Technical Information. 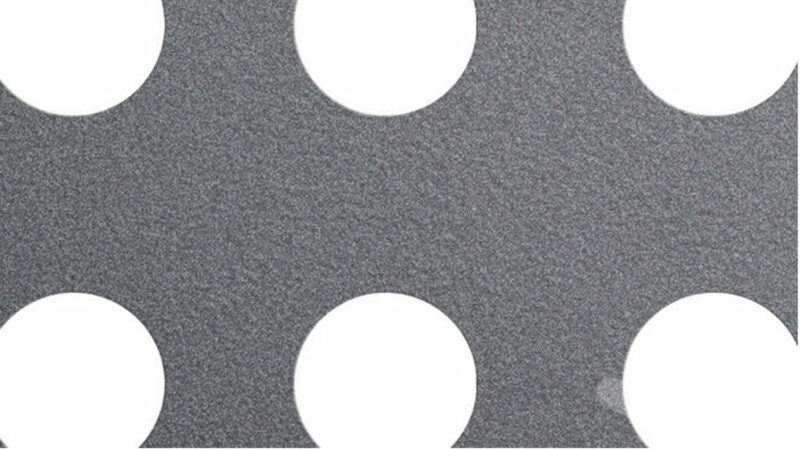 Pre-cut and sized with Solid Margins (no serrated edges). 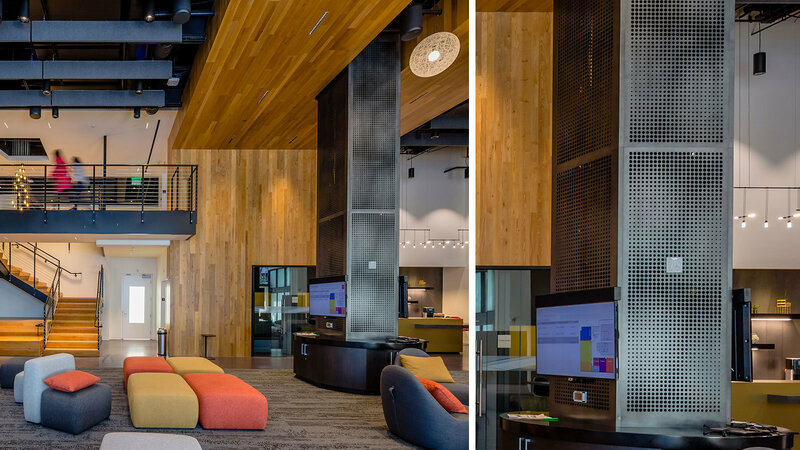 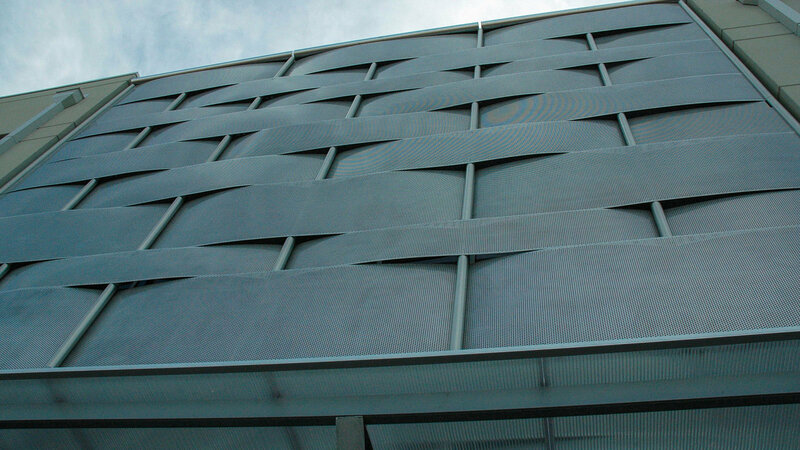 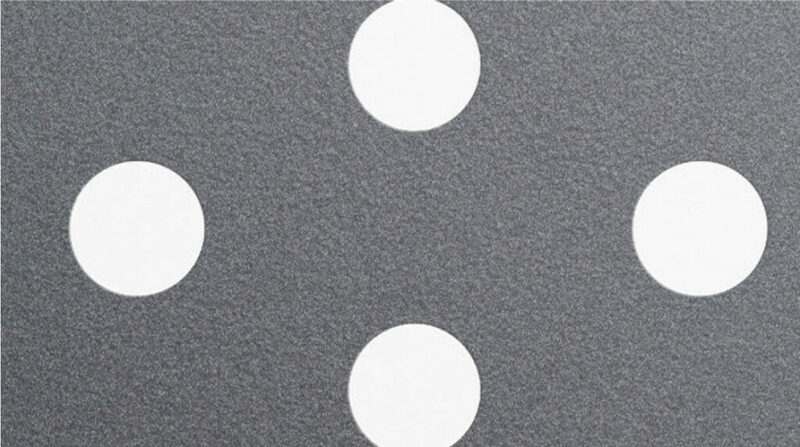 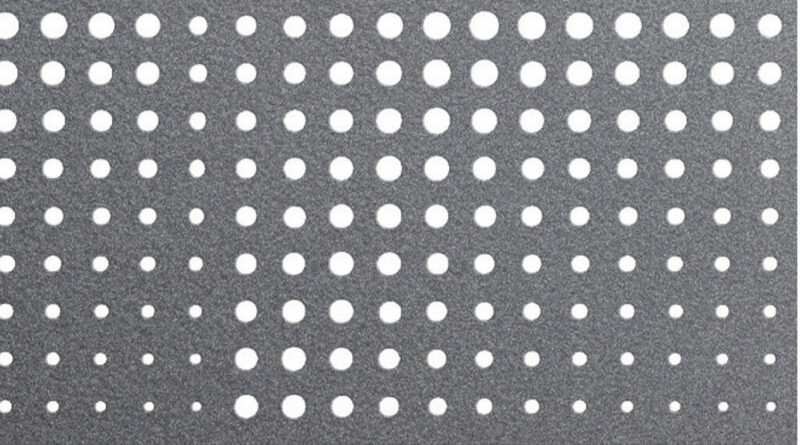 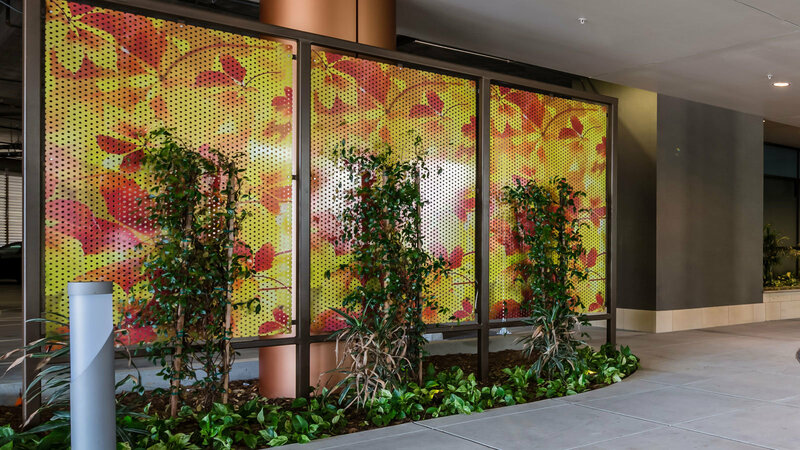 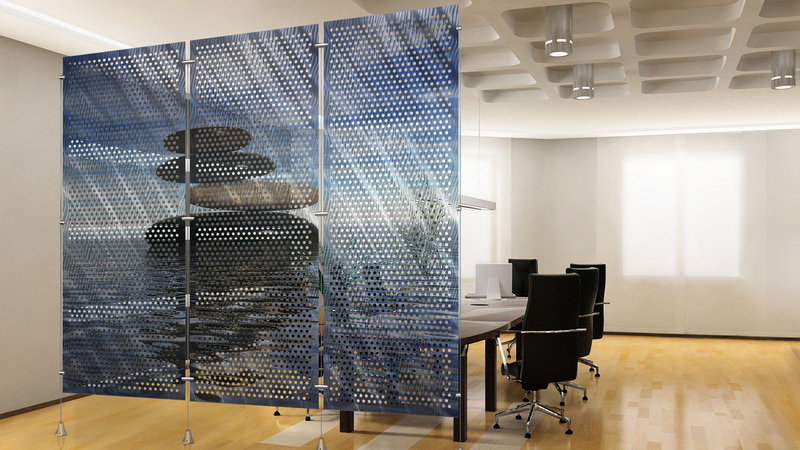 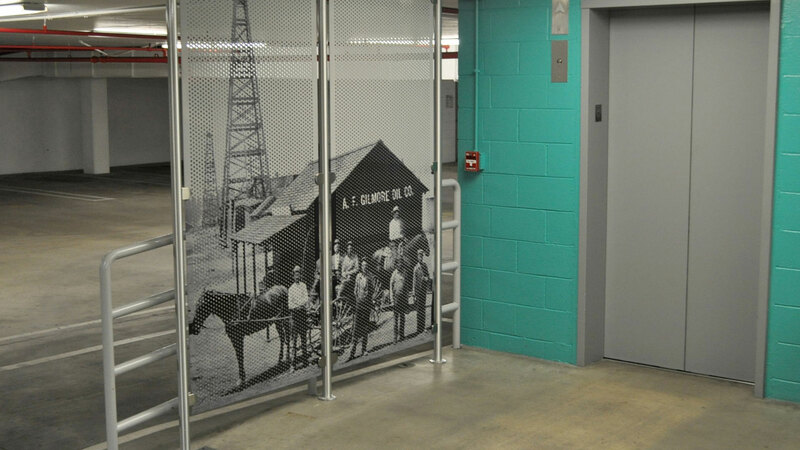 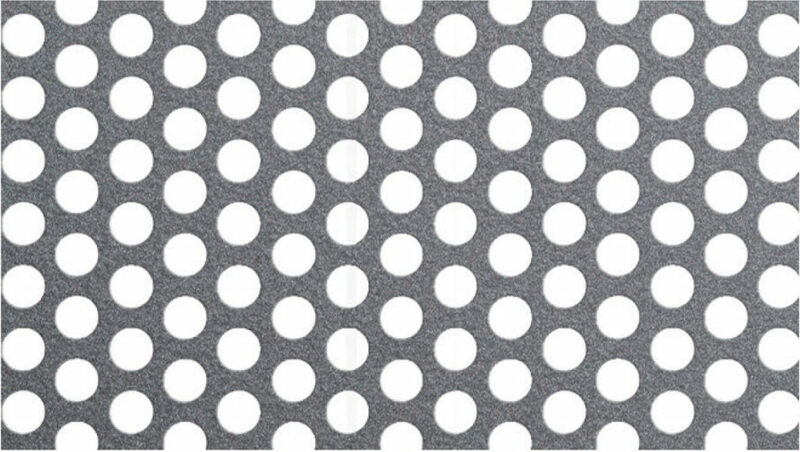 Click to view pattern detail, or download our Perforated Metal Design Guide for all. 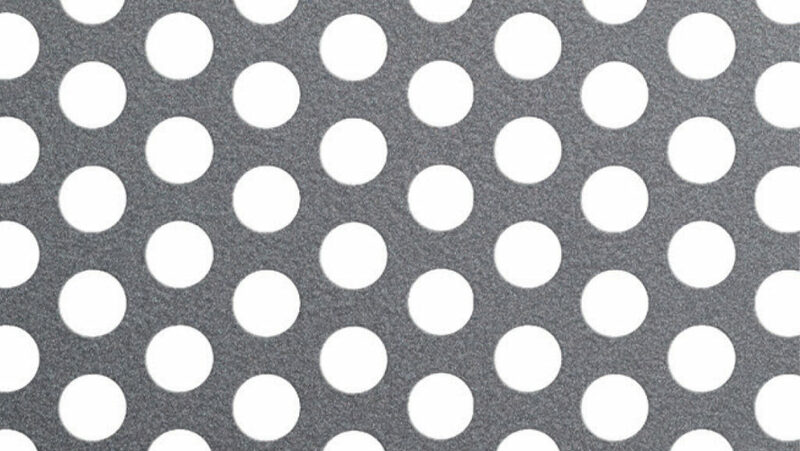 Click to browse colors in each collection.